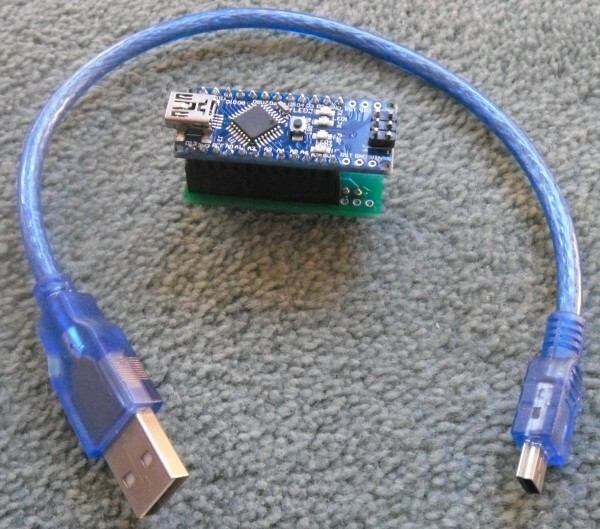 For sale here is a complete POD Module, the Arduino and the software pre-loaded ready to go. Please read the project documentation for more information about what this module does and how to use it. £24 for the unit/Arduino + software pre-loaded. It's yours Chas, have sent you a PM.